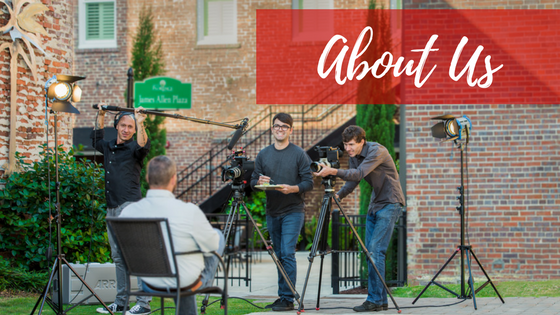 Founded in 2008 by Kris and Whitney Meade, the Meade Agency is a marketing and production agency with two locations in Charleston and Florence, South Carolina. Specializing in business consulting and strategy, graphic design, web development, video production, photography, aerial drone imaging, online course creation, social media management, marketing, branding, and live sound production, the Meade Agency's motto is Serving Those Who Serve Others. We love our clients, and we love creating quality products with excellence!